Thanks to generous donation to the Animal Services Trust Fund, Animal Services, The Cat Network and the Humane Society of Broward County with the support of the City of Miami-Beach will offer free spay/neuter surgeries for cats only on January 16th 2011 at the Parking Lot located at 5300 Collins Avenue, Miami …Beach, FL 33140 behind Fire Station Number 3. 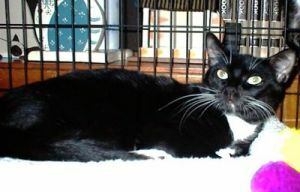 “There are simply too many stray and abandoned cats and not enough homes to save every pet. Spaying or neutering your pet helps reduce the number of unwanted litters and protects them from health issues that may develop later in life”, said Dr. Pizano, Animal Services Director. 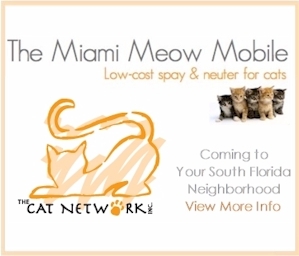 What: Free spay/neuter for feral and free roaming cats of Miami-Dade County Residents. For appointments, please call 305-805-1603. Four (4) cats per person. Walk-ins welcome. 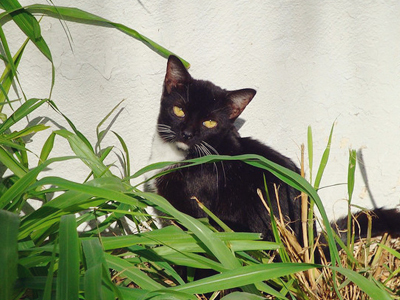 All cats will be vaccinated against rabies, sterilized, dewormed and ear tipped. Veterinarian may decline surgery due to health reasons. When: Sunday, January 16th, 2011. Check-in 7:00 am. Where: 5300 Collins Avenue, Miami Beach, FL 33141 Parking Lot behind the Fire Station 3. The pet overpopulation crisis needs the entire community to work together in order to reduce the number of animals abandoned and ultimately euthanized at Animal Services. For more information call 311.